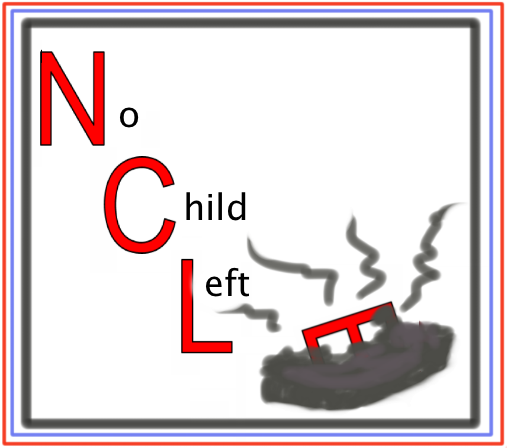 As I have been commenting on in the last several blogs, Congress is right now, re-writing the Elementary and Secondary Education Act, better know to most people as the No Child Left Behind Act. As I have been encouraging you to do, making your voice heard right now, is the only way to help make changes to what will be the National Education Policy for the next decade or so. One of the organizations that is active for the arts - on a National level, especially in education, is Americans for the Arts. I have included several links to their organization, including the sidebar on the left of this article, which connects you to contact information for your own legeslators. They are one of the organizations that lobby for arts initiatives in Washington, and one of the inroads to Congress that we as arts activists, actually can make use of to get our voices heard. Americans for the Arts and their national partners have been lobbying for legislative equity for the arts at the National level this year. You may take a look at those recommendations at their website here. 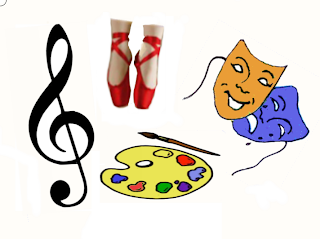 "The legislation as amended has several items that are of interest to the arts education sector. 1) Arts education was retained as a “core academic subject” – ensuring that the arts maintains this designation is critical for eligibility to use federal funds locally. 2) The term “core academic subject” has been incorporated into far more programs than No Child Left Behind did. It now places core academic subjects, including the arts, as central to extended learning programs, “highly qualified teacher” qualifications, parental engagement programs, advanced placement and international baccalaureate programs, reading or language arts, and STEM initiatives. This is a giant leap from the diminutive position that “core academic subject” held in the No Child Left Behind Act. 3) A new program called Extended Learning was created to provide competitive grants to school districts to extend their school day – and the arts and music are among the specified reasons for this new program. 4) The Well Rounded Education Amendment, described in more detail below, and based on the Obama Administration “Blueprint” proposal, creates a single competitive grant program to provide support to: arts, civics and government, economics, environmental education, financial literacy, foreign languages, geography, health education, history, physical education and social studies. The authorized funding level for this grant program would be $500 million – a set of similar programs currently receives $265 million this year. This amendment sustains direct federal support for arts education, which would have been terminated otherwise. 6) The most substantial changes from current law in the legislation are: it ends Adequate Yearly Progress (AYP) in favor of a measure of “continuous improvement” and it no longer forces states and local school districts to create evaluation systems in order to receive funding forteacher and principal development. Both of these changes could reduce the “teaching to the test” and reverse the narrowing of the curriculum that has occurred since NCLB was implemented. It might also mean that art and music teachers could be evaluated in their subject area, if a state so chooses, instead of being evaluated on their student’s math and reading scores. " The entire memo may be found here. As I am sure you will agree, the recommendations show considerable thought and improvement over the present National Policy. A critical part of this process begins next week, when the Senate will open a hearing to consider these recommendations. There is significant opposition to various portions of the recommendations by members of both parties of Congress. What the legislators do to, and with this bill will significantly affect arts education for the next several years. I again encourage you to contact your legislators, and voice your support for the arts in education. (c) 2011 by Eduarts4us. All rights reserved. I was quite pleased, as I'm sure all of you were, when President Obama and Secretary of Education, Arne Duncan announced that waivers for NCLB would be given to states, rather than allowing 82% of schools to fail this school year, as had been projected. As I have also mentioned however, I no longer believe that it is possible to be an arts advocate without also becoming an activist for the arts and getting involved in the political process that regulates arts education in the schools. For that reason, I asked a member of the California State Assembly if he would comment on the NCLB waivers and arts education. Das Williams, Assemblymember for California's 35th district agreed to comment, and today I am pleased to share his statement with you. Das Williams represents a district that includes substantial portions of Santa Barbara and Ventura Counties. Das was elected to the Santa Barbara City Council in 2003, and was elected to the state assembly in 2010. Das has shown strong support for education, healthcare, and environmental concerns, and has authored bills to protect libraries, public health, and public safety. Das's official state website is <http://asmdc.org/members/a35/>, and it includes information on current issues facing the state legislature, as well as a useful 'resources' section and more. Das's unofficial website, which contains additional information and insights (including a link to Eduarts4us) may be found here. "I am very much in support of the NCLB waivers, I feel they will provide educators in our state with the much needed flexibility to make the best decisions for our children without the erosion of accountability, however I understand the frustrations expressed by our state schools chief, Tom Torlakson, in regards to the need for school funding. I share in these frustrations and see a need to fix our system for funding public education. California schools have seen $18 billion in cuts over the past four years in state and local funds. Earlier this month, state controller John Chiang announced the latest revenue figures, which came in below projections, meaning the trigger cuts that are part of (the) budget plan signed by Governor Brown in June, could come into play if we don't meet the $3 billion revenue target. Instead of trigger cuts, we need to push all legislators to support education, but particularly the republicans that have refused to agree to the revenue needed to preserve public education. That being said, these NCLB waivers will not directly affect arts education. As the waivers would only apply to academic areas for which the state already tests. 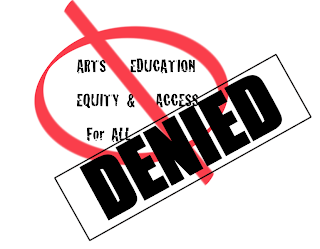 The most eminant area of concern for arts education in the state comes if we don't meet the revenue projections resulting in further cuts to our states education system." I thank Das for his comments, - and appreciate his taking the time to respond. I encourage all of you to contact your local, state, and national representatives to let your views on the importance of the arts in education be known. 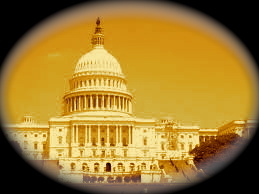 Politicians make decisions based on the input and information that they have access to. Your views and insights will only be considered if you take the time to write or call your local officials. You may find contact information for your representatives by including your zip code on the "Americans for the Arts" box on the left side-bar of this blog. They will provide you with contact information for your individual representatives, as well as information on upcoming legislative issues that impact the Arts. In my last post, I included a video by the Department of Education, which concluded by asking for your input as the Congress is currently rewriting the NCLB legislation NO ONE has a right to complain about whatever results from this legislation UNLESS THEY HAVE MADE THEIR VOICES HEARD NOW. 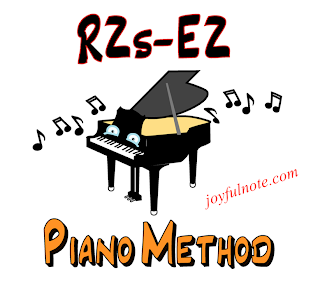 That video, as well as several more showing ways to improve 'academic areas' through 'Arts Integration" can be found in the JNM Youtube tab on the header bar of this blog. Once on the Youtube channel, go to the playlists and look at some of the excellent videos on arts advocacy and arts integration that have been produced recently, and are recommended there. I took a week off of blogging to get my virtual house in order so that (hopefully) information on the sites that I'm managing is easier to locate and more useable. Tom Jacobs, over at the Miller-McCune news outlet does a good job of keeping us current on research and information related to the arts. Here are some recent posts that I thought were of particular interest. 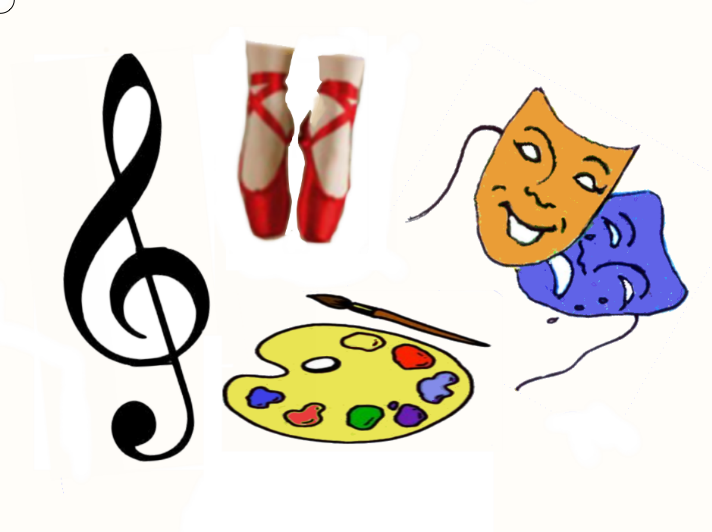 Some have more relevance to the arts in education than others, but all are related, and I think you will find them interesting. Is that Dave Brubeck in the background. - His brother used to be a teacher in the Santa Barbara Public School System I believe.